* Limit 4 tickets per person. * Mayday souvenirs available for first 200 price level 1 ticket holders. 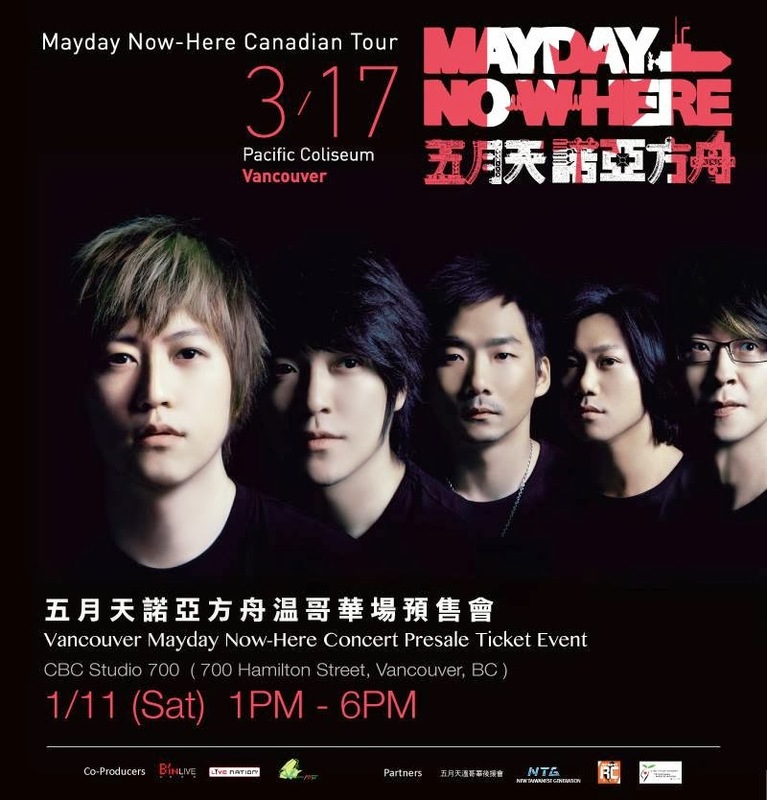 At the Presale event, you will have a chance to record a video message for Mayday. 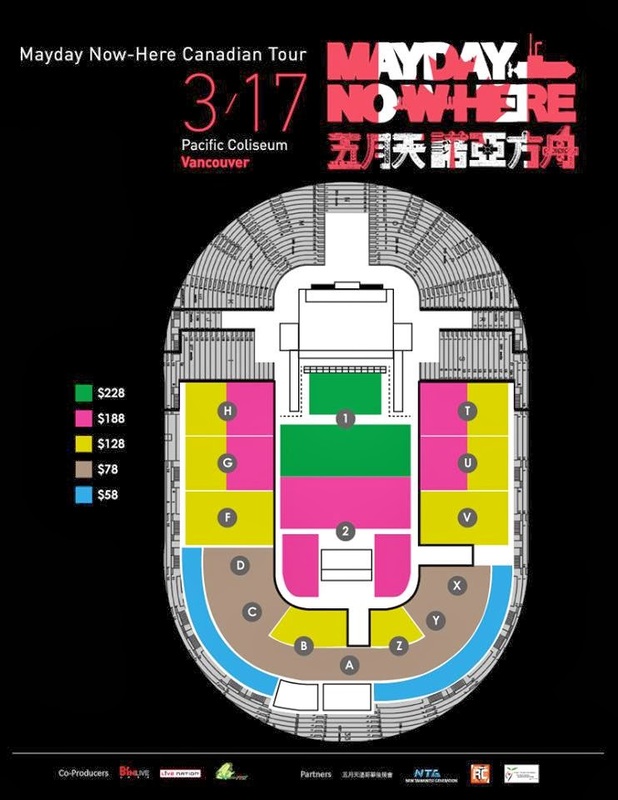 *Some video message could be chosen to be shown prior to the start of the concert. Watch Mayday's 3DNA Movie screening with other Mayday fans! Free admission.